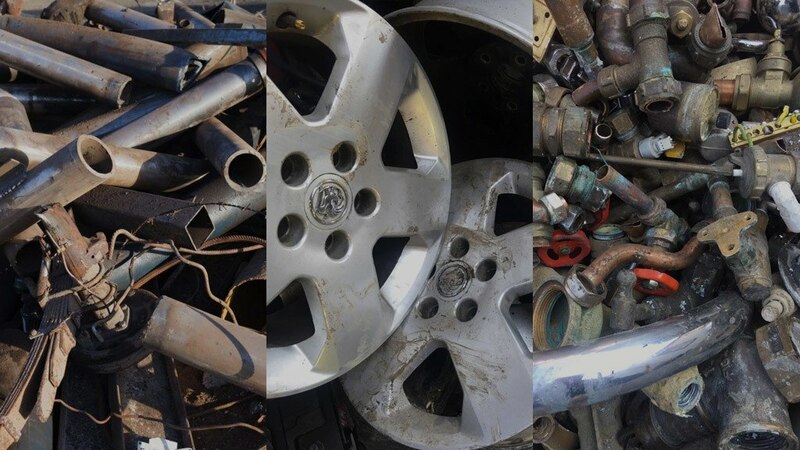 H&J Metals offer the best rates for vehicle scrap and same day payment. The exact value depends on the weight of your vehicle. You can either arrange for your scrap vehicle to be collected, or bring it to our scrapyard. 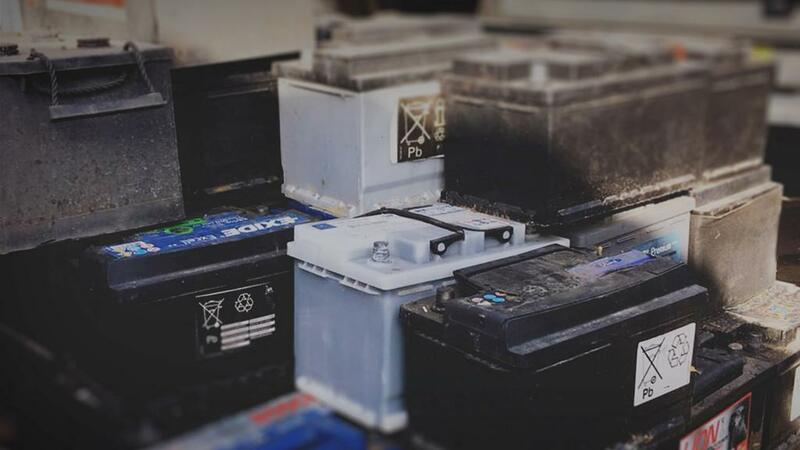 We also buy vehicle batteries and catalytic converters. This online form allows you to receive a free quote for your vehicles. H&J Metals are fully licensed to dispose of your scrap vehicles. DVLA approved, Hampshire County Council registered, hazardous waste licensed, fully licensed waste carrier; we are qualified to deal with your vehicles. When at our scrapyard one of our team are able to put your vehicle onto our scales, where we can weigh the vehicle’s weight and determine the value in scrap. 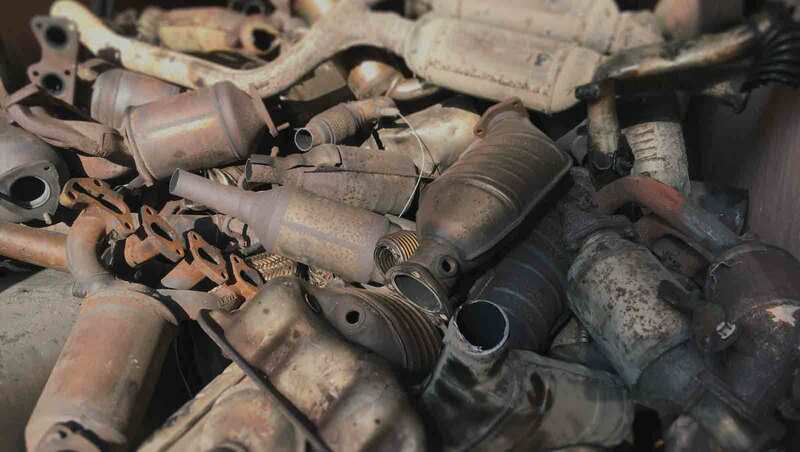 Due to H&J Metals’ cost-effective service, we can offer our customers the guaranteed best rates for scrap vehicles, which will be paid within the same day as the vehicle’s delivery. H&J Metals are also able to help with any necessary paperwork, minimising hassle and keeping the process as easy as possible. We try to put as little barriers as possible between our customers and their payment. No TAX or MOT is required for a vehicle to be scrapped. This means that if your vehicle is a write-off or is no longer functioning, it still qualifies for scrap. What Scrap Do We Pay For? H&J Metals offer the best going rates for scrap. We like our waste metal services to be as simple as possible, which is why we offer same-day payments upon delivery to our scrapyard.